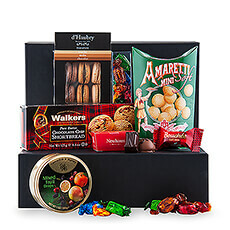 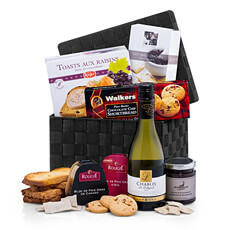 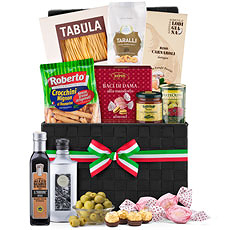 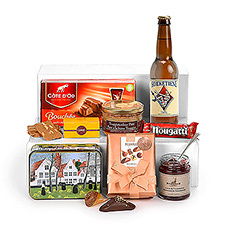 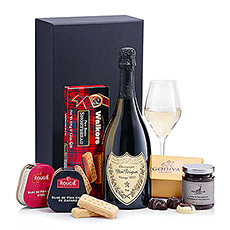 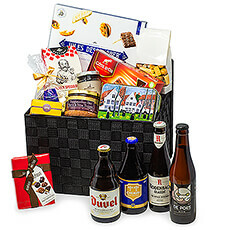 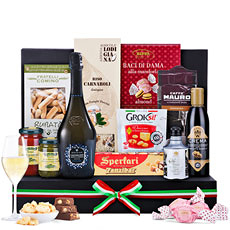 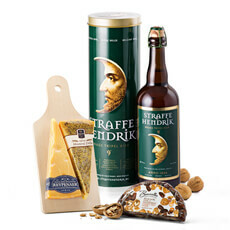 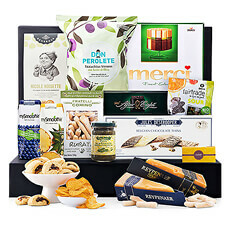 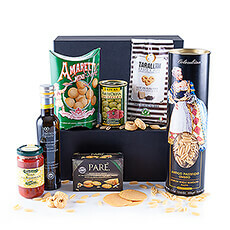 GiftsforEurope offers a large selection of gourmet candy, chocolates, biscuits and other fine food cooking baskets ideas that are daily delivered in Latvia. 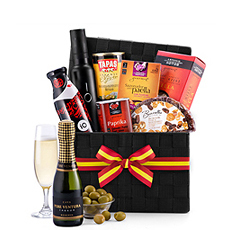 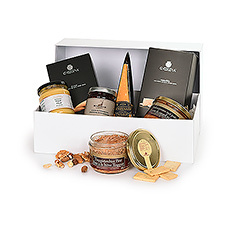 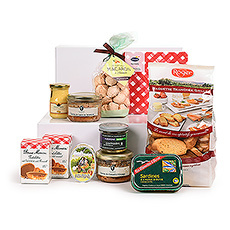 Cooking gift baskets with a selection of fine food from around Europe for delivery in Latvia. 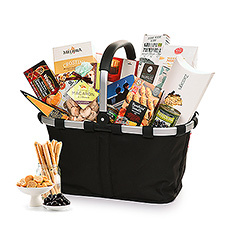 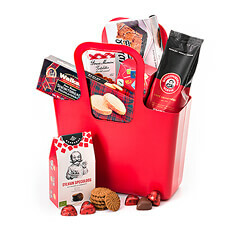 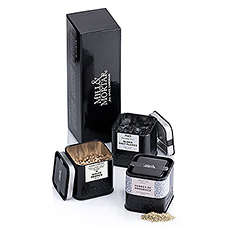 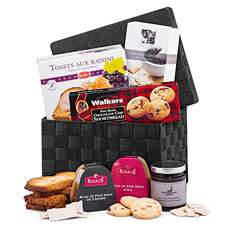 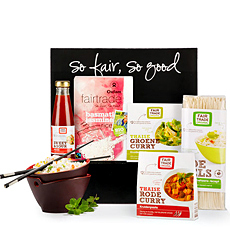 We present to you our delicious assortment of fine food cooking baskets. 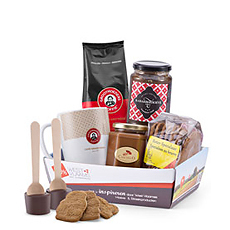 We can deliver our fine foood cooking baskets to anywhere in the world, also in Latvia. 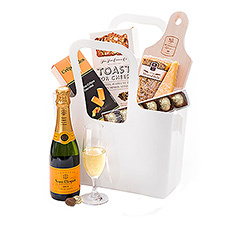 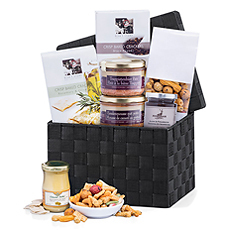 Whether you need to express your good wishes, thank that special customer, send your college child a care package, recognize an outstanding employee, or simply celebrate an upcoming holiday, a fine food cooking basket is always a good idea.